Based in Tampa, James is driven and outgoing with a cool, fun and laid back style. Although he’s sometimes considered a Rookie, don’t let him fool you. 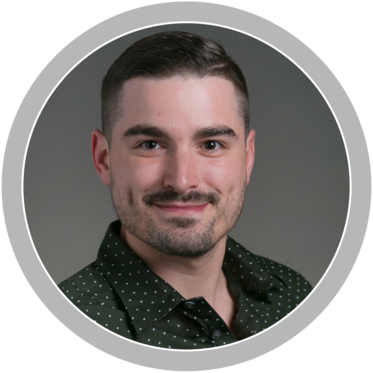 James has been supporting and managing our hotel and lodging partners since 2016 and spent 5 years fully immersed in the hospitality industry followed by four years at Tech Data as a lead account manager in the enterprise space before coming to Almo and holds a Microsoft Software Certification. When it comes to understanding the needs of hoteliers, James is an excellent resource to help Almo partners looking to expand their business beyond just the guest room. After receiving a college scholarship to play baseball and graduating with more than 16 years in the game, James remains a huge sports fan and loves The Bucs, Lightning and The Rays; he also coaches his nephew’s little league team in his free time. Jesal is known for her bubbly, pick-me-up personality; she is focused on helping reseller partners capture as much of the hospitality opportunity as possible; in fact she constantly says “Why leave business on the table?” Specializing in hospitality for the last 5 years, Jesal previously held positions including hospitality account manager, regional sales manager, business development and sales and marketing manager with IAVI, Pacific Lodging, supplier to the hotel and lodging industry and Alphajen. Jesal has a huge family that keeps her busy when she’s not on the road. She also has a passion for learning what makes people tick and finds ways to accentuate the positive in life. Francis focuses on everything from brand and project management to marketing and sales. Before Almo, he proudly served in the U.S. Army and was Human Resources manager in Waegwan, South Korea where he supervised a staff of 60 soldiers to ensure effective daily operations. Francis holds a Bachelor of Science degree in advertising from the Art Institute of Fort Lauderdale. He has completed the AVIXA International training program. 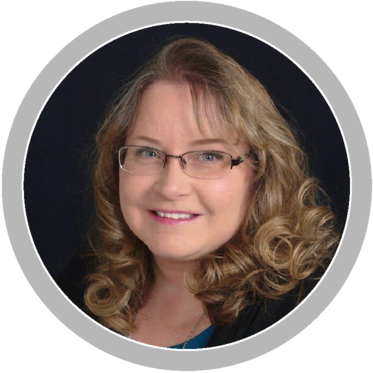 Trish transitioned to Almo from IAVI and has been supporting hospitality sales and professional A/V for nearly 7 years. Almo remains the only distributor in the Pro A/V space with a true, outbound sales team. Consistent with this strategy, the hospitality sales and business development team travels 60% of the time. 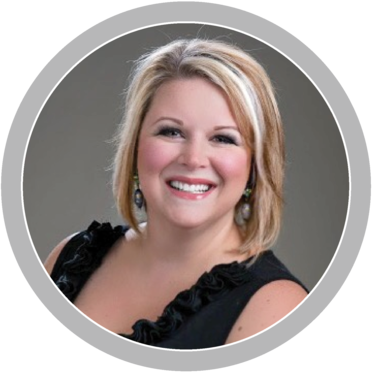 Having Trish dedicated to inside sales to support hospitality business is essential to the level of responsiveness Almo delivers; Trish undergoes the same product and sales training as the outside sales team to ensure she is equally as equipped to handle any issue that may arise. Trish spent 15 years in banking most recently as VP & Regional Customer Service Manager with Bank of the West where she built the foundation for the exceptional service she provides to Almo customers. Based in Salt Lake City, Trish spends the weekends enjoying the outdoors with her family on hiking expeditions and keeping toasty indoors as her family takes to the slopes. Patti lives and breathes by The Golden Rule. She has been an Almo Pro A/V staple since 2007 and was previously an account manager with Electrograph; combined she has nearly 18 years of Pro A/V experience and has been dedicated to hospitality for the last 2 years. Patti is known for treating her customers like family and getting the job done- calling on countless resources at her fingertips throughout Almo and vendor partners’ organizations to meet the needs of complex hospitality projects; for Patti- no challenge is too great. An active member of her Church, Patti volunteers as the director of the youth drama group and is a US and local Baltimore area history buff. As Almo opens the doors to appliances for Hospitality resellers for the first time division-wide from its traditional dealer channel who typically operate from a kitchen design showroom or from a builder standpoint, Richard will coordinate operations for the specialized Hospitality Division. 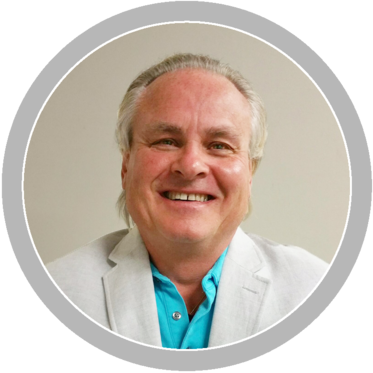 Having more than 18 years with Almo, Richard has extensive knowledge of appliances and pro A/V solutions in addition to significant experience in logistics. 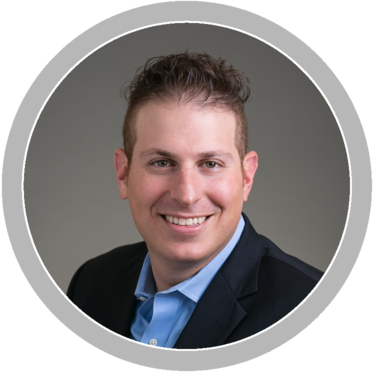 He will also work closely with Almo’s hospitality-dedicated installation partner, Steven’s Digital to maintain quality controls throughout the scheduling and installation process and serve as an added resource for resellers and Almo hospitality team. Richard enjoys spending his free-time soaking up the Florida sunshine and has not looked back since trading his snow shovel for year-round shorts since his move from Philadelphia to Fort Lauderdale last year. Patrick is driven for success and works tirelessly to be “The One” resource customers can count on in professional A/V. Transitioning to the Hospitality Division after nearly 8 years with Almo and IAVI combined; Patrick will utilize his extensive experience in account management and sales leadership to help resellers stretch beyond their comfort zone to reach new heights for their business by bringing Almo resources to the table for hands-on support. Patrick tells his partners, “Where else can you find 11 business development managers to support your business- all with varying product and market specialties?” Previous to Almo, Patrick held positions of national sales training manager, senior account executive, team leader, account manager; district sales manager business development and market development specialist with IAVI, Hewlett-Packard, Belkin and Ingram Micro. After living in Fort Lauderdale, Patrick recently relocated back to Buffalo to be near family. 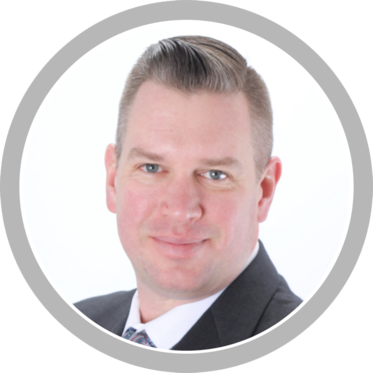 Eric oversees all hospitality sales and account managers as well as key strategic reseller partnerships. 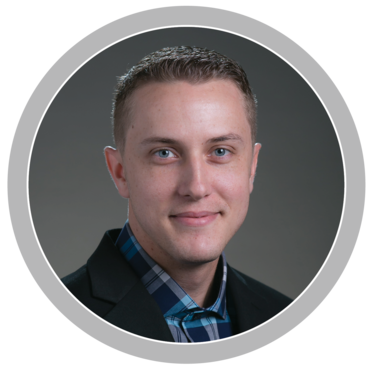 Before Almo, Eric was Hospitality Sales Manager for IAVI. He’s also held national account manager and business development positions at PDI Communications, Inc., Accelerated Broadband, LLC and English Distribution, LLC. A native New Yorker (Long Island), Eric was transplanted as a “Gator” to south Florida at a young age but was in NY just long enough to keep a New York twang. After spending more than 8 years in the telecom industry serving B2B and hospitality markets, Eric had responsibilities selling and managing operations for services including: satellite, cable TV, high-speed internet and telephone service. Eric has a keen understanding of the challenges facing hoteliers in today’s market and how to help resellers’ position offerings to maximize growth while enhancing the guest experience. Once an international promoter for major boxing fights including Ultimate Fighting Championships (UFC), Eric is no lightweight when it comes to fighting for Almo reseller partners. Believing that balance is a key in life, Eric is an avid foodie; loves golf and has a flair for creating Asian and BBQ delights for family and friends when he’s not hard at work. Gregory Kokorda, director of Furniture Fixtures and Equipment (FF&E) is based in Boston and is the newest addition to the Almo Hospitality Division. With more than 20 years of experience in the hospitality market, Greg is responsible for driving business in FF&E with Almo product lines such as Midea, Magic Chef, Ramler and others. Prior to Almo, he served as president of OS&e, Inc. a hospitality reseller. Greg’s extensive experience in the hospitality industry selling to ownership groups, management companies and a variety of hotel brands provides Almo with valuable insight that enables us to expand our hospitality-focused portfolio, influencing key decision makers at the brand level and driving business back to our reseller partners. Outside of work, Greg is a long-time horse enthusiast, member of Boston Polo Club and enjoys sharing the equestrian experience with friends and family. He has taken the club’s motto of “Learn – Compete” to heart by applying this to business, truly understanding the hospitality market from design, construction and model room phases through to implementation making him an incredible resource for Almo partners. Apryl serves as the liaison between hospitality vendor partners and Almo’s Hospitality Division & resellers with a specialty in Samsung Hospitality. 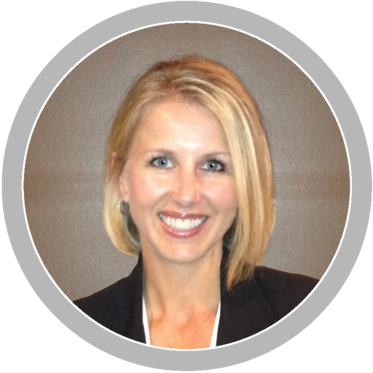 In her role, Apryl creates customized hospitality programs and drives sales growth by leveraging the support of manufacturer partners; she will also oversee hospitality operations to drive customer satisfaction. Prior to her current role, Apryl was a Business Development Manager for Almo Professional A/V and has been with the company 5 years with responsibilities for Samsung Hospitality, Professional and Consumer as well as pro audio technologies. She’s also held national sales manager, regional sales manager and national account manager positions at TOA Electronics, Inc., ADT Security Services and SecurityLink. Originally from Alaska, Apryl has lived in Anchorage, New York and Atlanta to name a few, but now calls Pensacola (Florida) home, also hometown to the “Blues” (U.S. Navy Blue Angels). 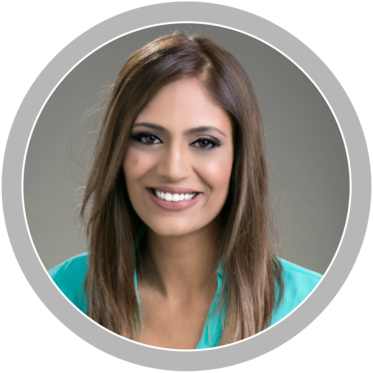 Prior to 18 years in professional audio/video and security, Apryl had a mission to become a road warrior through the travel and tourism industry; little did she know she would ultimately travel the world through a professional career in sales. Apryl’s enthusiastic and driven personality comes with an extra serving of attention-to-detail which is perfectly suited to helping resellers and manufacturers grow their business and keeping in-tune with industry trends. Aside from traveling, Apryl loves architecture and decorating, makes a mean martini (shaken not stirred) and spends weekends enjoying family time, reading and crafting a killer red sauce. Stephen leads all activities for five unique markets, which include hospitality, new business, direct market retailers, global sales and representative firms. He is responsible for the day-to-day operations for these groups, including budgets, relationships and business growth. 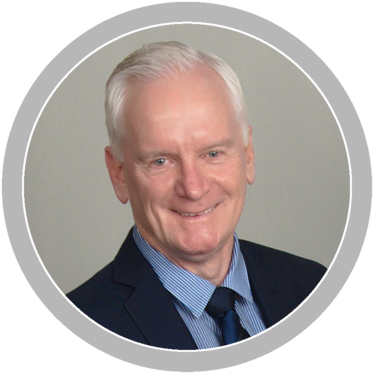 Prior to Almo’s acquisition of IAVI in 2016, Stephen was Senior Vice President of Sales at IAVI for 17 years. Based in Fort Lauderdale, a New Zealand native, Stephen (aka. Kiwi) has lived in the US for nearly 20 years after spending 15 years of his professional career in NZ managing resort properties and on-site restaurants prior to coming to the US in 1998- giving him a unique perspective on the true needs of the hotel and lodging industry. 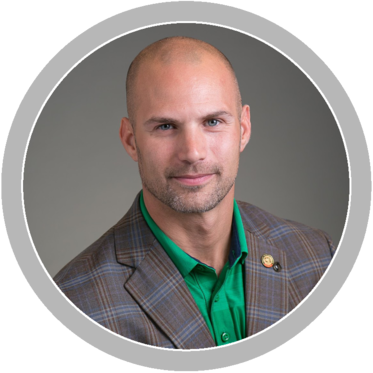 This combined with 21 years in the Pro A/V industry and an unwavering motivation to drive the business, his ability to lead the hospitality team and relate to resellers serving the hospitality space are second to none. On top of this, Stephen is a world-traveler, an avid racing fan with a love of fast cars and a disciplined fitness guru.